Diamond gift for your Wedding! 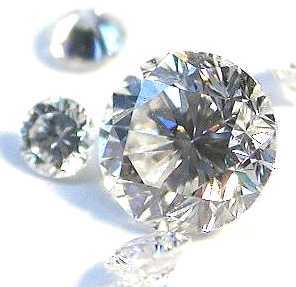 apart of professional services of our wedding planning agency, you will get as a GIFT real DIAMOND! For more information, please, don’t hesitate to contact us!